Usher in the New Year with laughter as The King of Queens joins Nick at Nite beginning Tuesday, Jan. 1, at 4 a.m. (ET/PT). 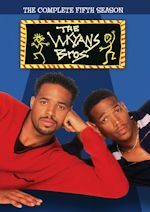 The series follows a blue-collared couple who fight the odds to keep it together with plenty of laughs. Following the series launch, the nine-season, 207-episode library of The King of Queens will continue to air regularly on Nick at Nite. 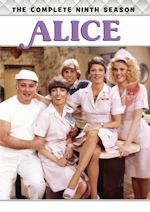 The King of Queens is set in Rego Park, Queens, New York, and follows Doug, a deliveryman, and his wife Carrie, a secretary at a law firm, who both live with Carrie's oddball father, Arthur. 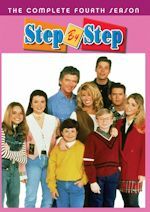 They try to make the best of what they got while striving to keep their marriage somewhat normal and getting through tiny problems that they have together, even the occasional run-in with Carrie's father. 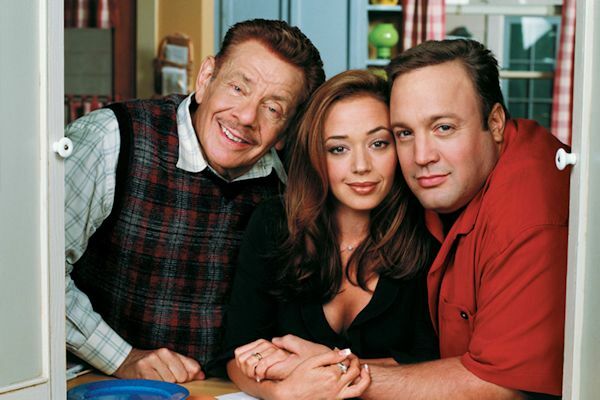 The King of Queens stars Kevin James (Hitch), Leah Remini (Old School) and Jerry Stiller (Zoolander) as Arthur. Nick at Nite will also air The Office starting Jan. 1 at 10 p.m. ET/PT. 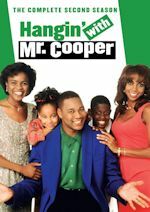 Nick at Nite is Nickelodeon's nighttime programming block featuring popular hit family comedies, including the Emmy Award-winning series Friends, as well as George Lopez and Mom. 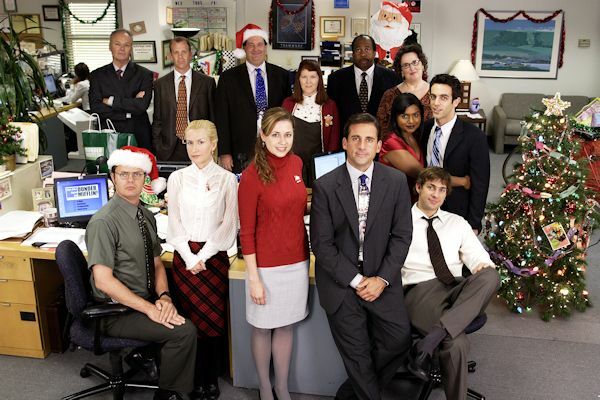 The Office stars Steve Carell as Michael Scott, Ed Helms as Andy Bernard, John Krasinski as Jim Halpert, Rainn Wilson as Dwight Schrute, Jenna Fischer as Pam Beesly, BJ Novak as Ryan Howard, Mindy Kaling as Kelly Kapoor, Ellie Kemper as Erin Hannon and Craig Robinson as Darryl Philbin, among others. Netflix has ordered the dark comedy series Bonding from Rightor Doyle. Zoe Levin and Brendan Scannell are set to star in this series. Bonding centers on the relationship between former high-school BFFs, Pete, a recently out gay man, and Tiff, a grad student and secretly one of New York City's top dominatrixes, who reconnect in an unexpected way years later. The dark comedy is loosely based on the life experiences of Rightor Doyle (Barry, You're the Worst, Nerve), who serves as writer, director, showrunner, and executive producer. In the comedy series, Zoe Levin (Palo Alto, The Way Way Back) stars as Tiff, Brendan Scannell (Heathers) stars as Pete, Micah Stock (Escape at Dannemora) stars as Doug, D'Arcy Carden (The Good Place) stars as Daphne, Eric Berryman (Empathy, Inc.) stars as Andy and Theo Stockman (High Maintenance) stars as Josh.